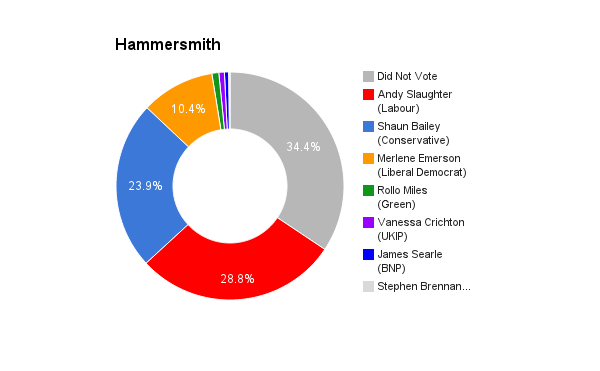 Hammersmith is located in Greater London. The seat was created in its current form in 2010. The current member of parliament is the Labour Party’s Andy Slaughter who has served since 2010 (Ealing, Acton and Shepherd’s Bush 2005-2010). Millicent Scott was born in Hammersmith and grew up in Shepherd’s Bush. She cares deeply about our area as well as about national and international issues. Millicent decided to stand for election herself after many years working in the private, charity and education sectors. She has spent over a decade championing green issues, gender balance and youth engagement. She has been deeply involved in the campaign for improved citizenship education in schools. 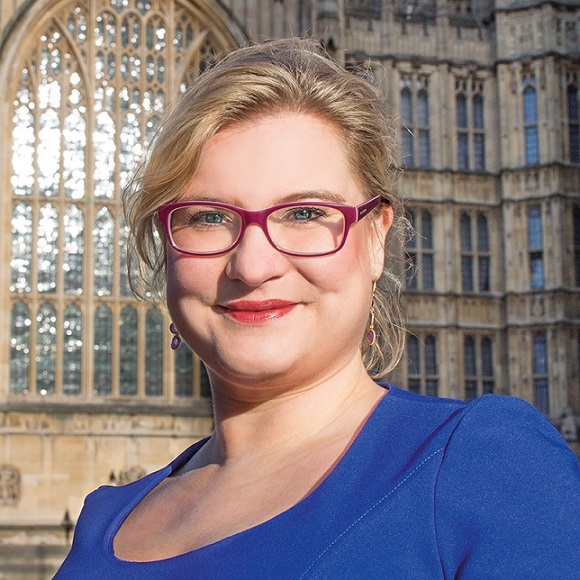 “I’m standing for Parliament because I want to change the way politics is done. I want to engage more people in decision-making and I want to see a parliament that’s more representative of the people. Millicent is a graduate of the London School of Economics and the University of Edinburgh where she studied citizenship and nationalism. In her spare time Millicent is a keen cyclist, knitter and guerrilla gardener.